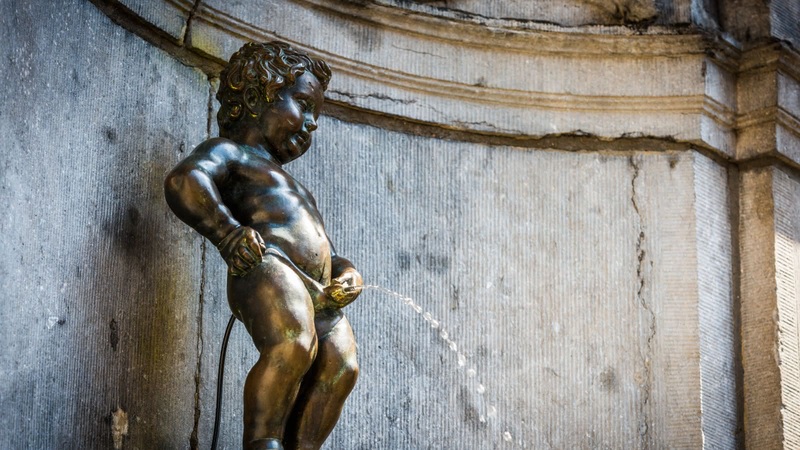 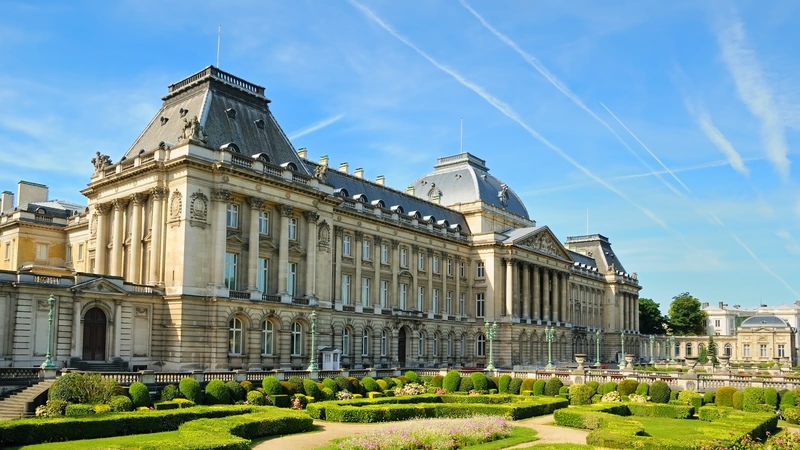 This 3-hour walking tour of Brussels it is a more in-depth version of our Appetiser City Tour. 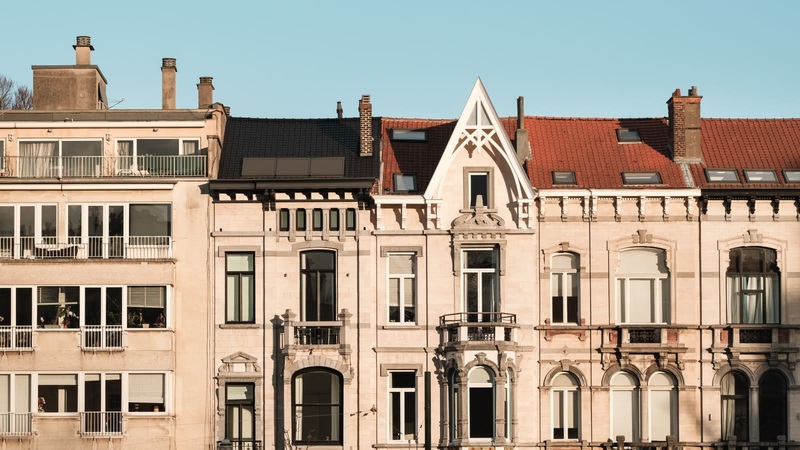 It covers all the main sights of the old city of Brussels. 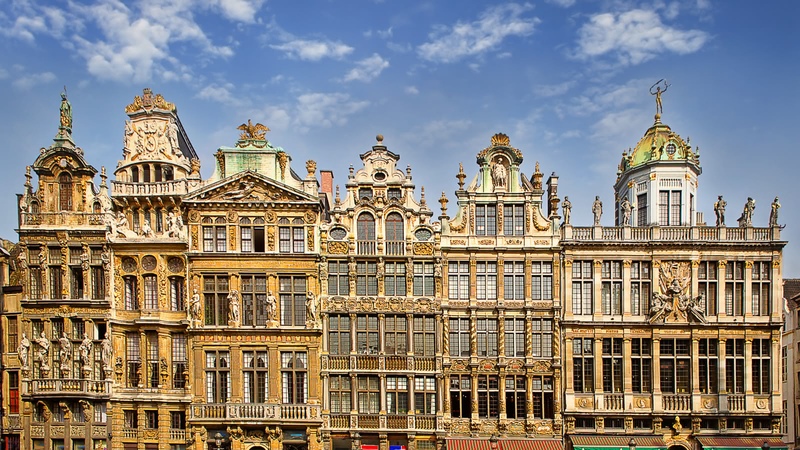 Starting in the famous Grand Place, we lead you through the winding streets and discover the sites of the beginnings of the city over 1500 years ago. 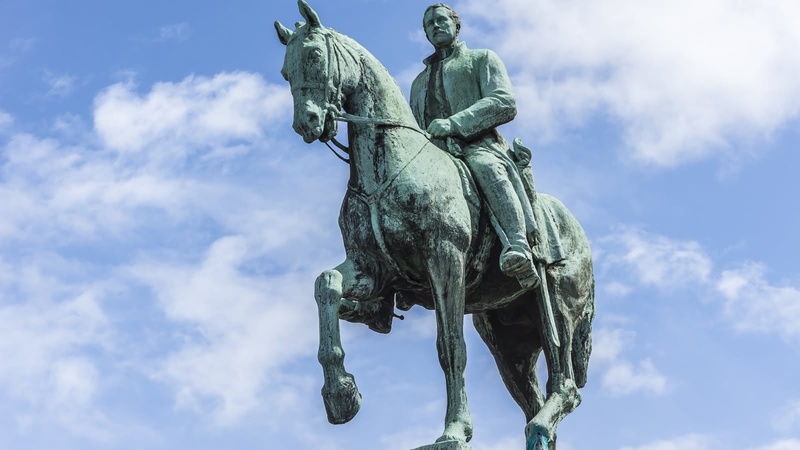 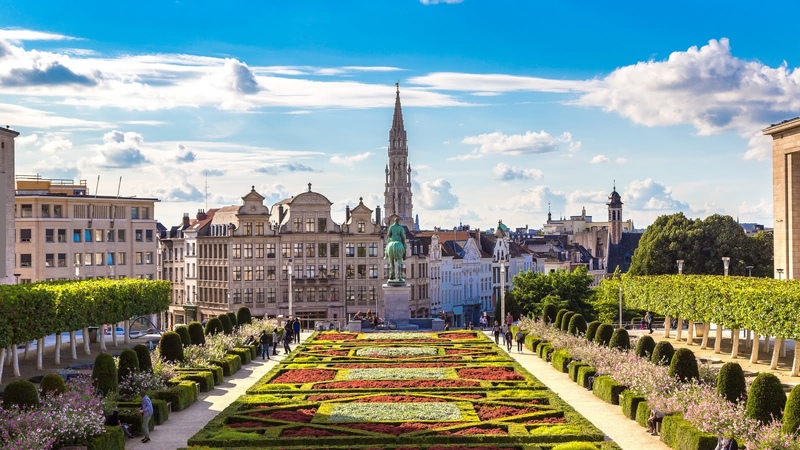 From the 61cm high statue of Mannekin Pis to the birthplace of Tintin, the star of Europe’s most popular 20th-century comic, this tour is a great way to discover the town that is known by many as the capital of Europe. 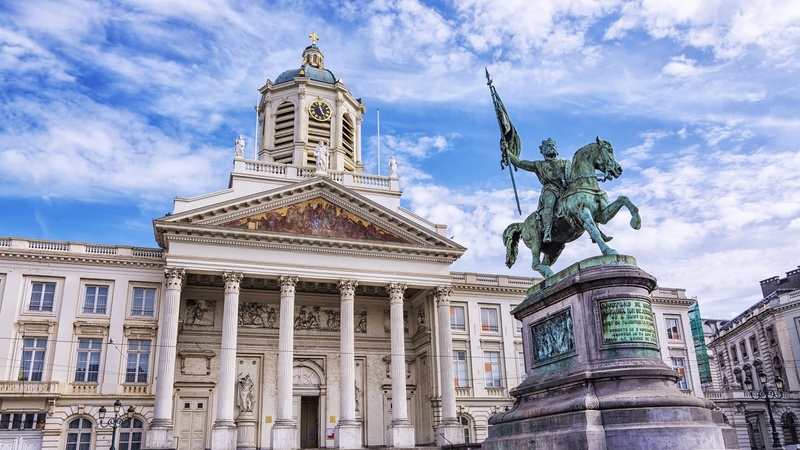 You’ll see Brussels as it was meant to be seen: by walking by ancient royal buildings, through the cobblestone streets and up the hills to the museum quarter. 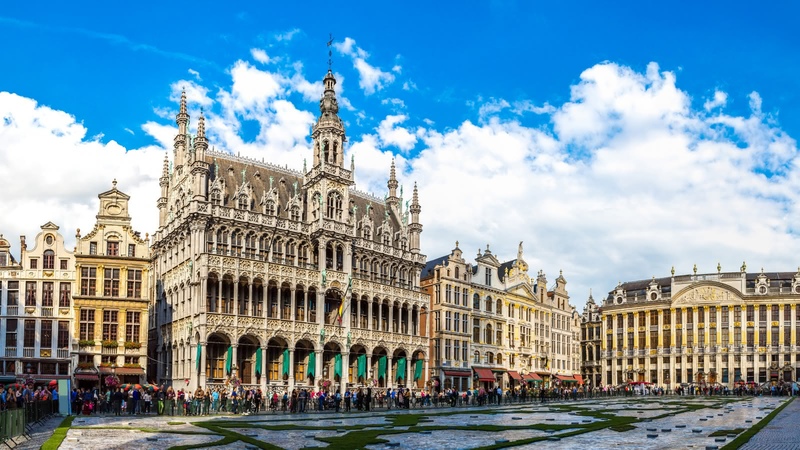 Your expert guide will take you where buses simply can’t go, while they breathe life into the history of Brussels and give you an authentic introduction to the capital of Europe. 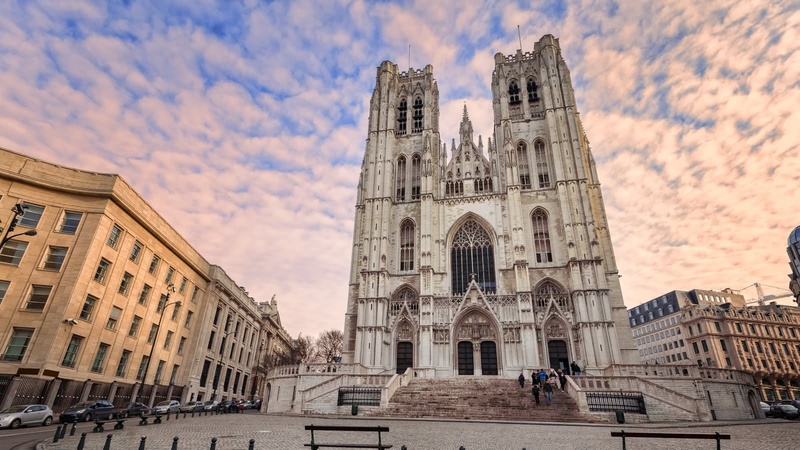 We can include a short break for you to have a quick coffee, local delicacies such as a waffle or the famous french fries.